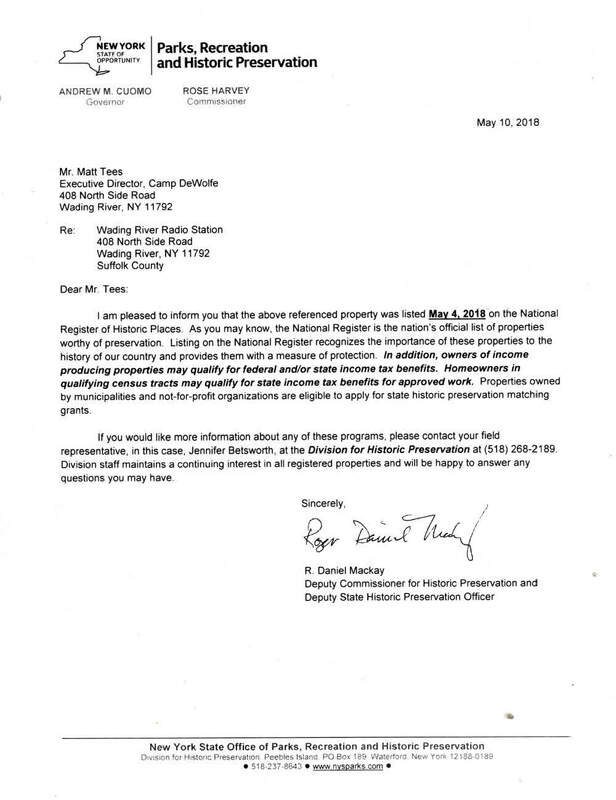 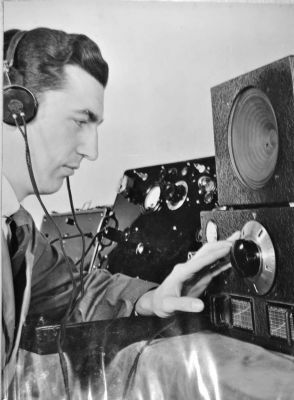 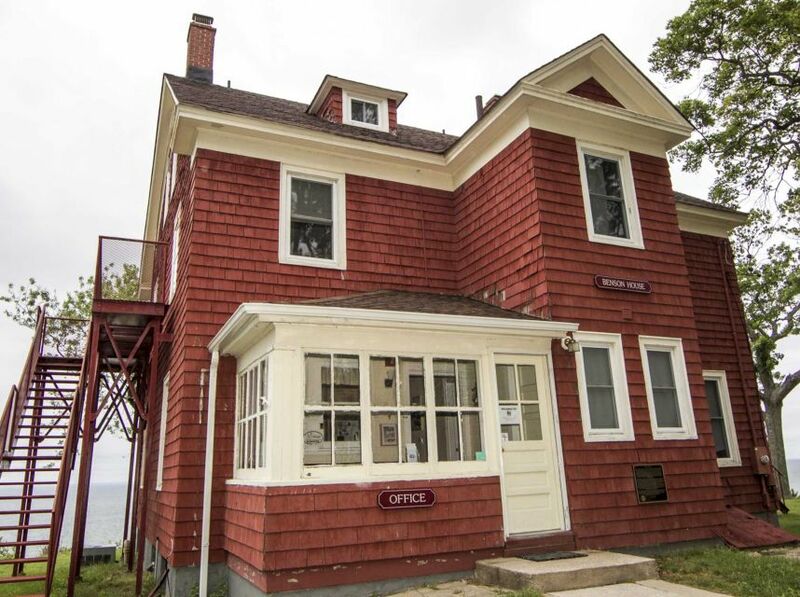 Two months ago New York governor Andrew Cuomo placed the FBI’s top secret World War II Wading River Radio Station on the New York State Register of Historic Places. I am thrilled to report that on May 4, 2018 the U.S. Department of the Interior’s National Park Service followed suit by listing it on National Register of Historic Places. 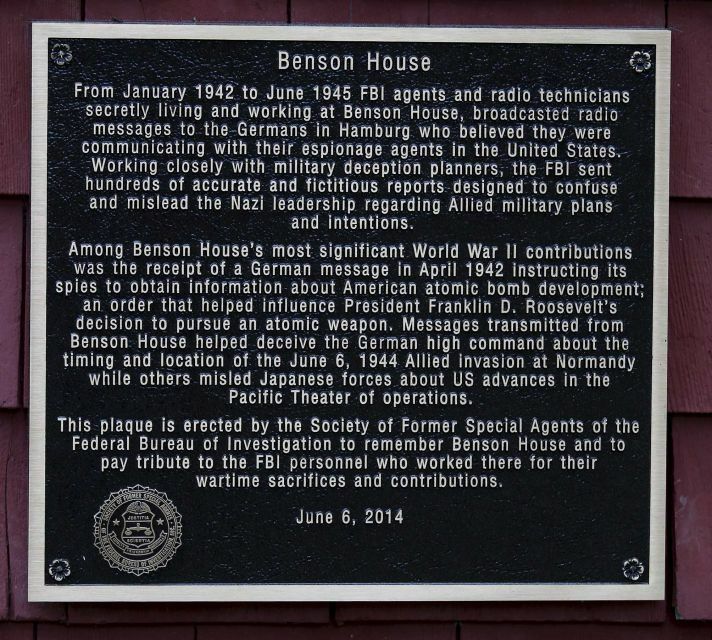 FBI agent Richard Millen, who set up the Benson House radio site in Wading River.